Start your Christmas shopping early! Now through October 31st all orders over $100 will receive free standard shipping. With the election drawing close, the team at CrossBreed thought that we would jump into politics with two candidates we can ALL support! 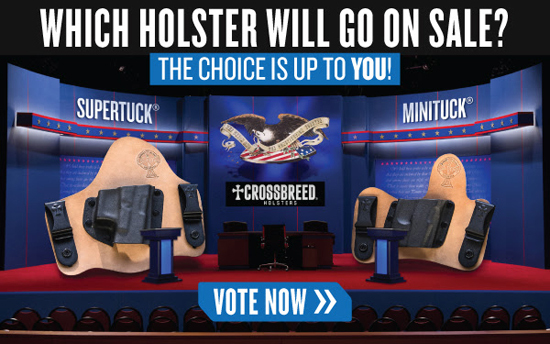 Now through Election Day (11/8) vote for your favorite holster and the winner will go on sale the day after the election. 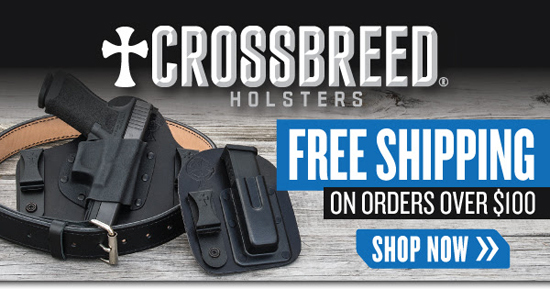 Make sure to keep an eye on CrossBreed’s Facebook page for the latest holiday discounts.